Welcome to the online home of STEM Mentoring — Sea Research Foundation’s group mentoring program for youth ages 6–10! 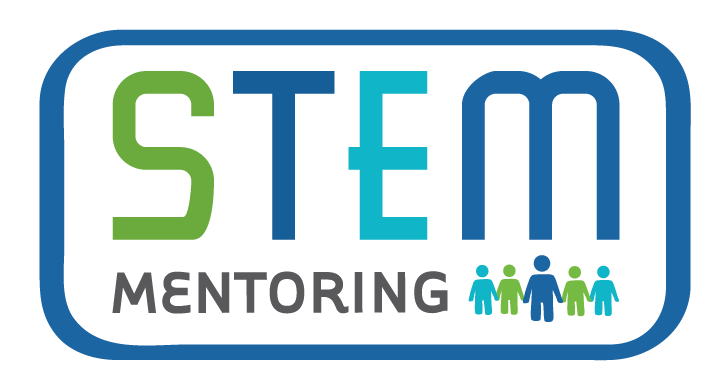 STEM Mentoring brings together youth and mentors for fun, hands-on activities about science, technology, engineering, and math (STEM), with a particular focus on conservation. Mentees, be sure to click the Youth & Families tab to explore interactive games, activities, and videos to share with your family. Mentors and Program Coordinators, click the Mentors & Staff tab to find program materials and information about best practices in mentoring.